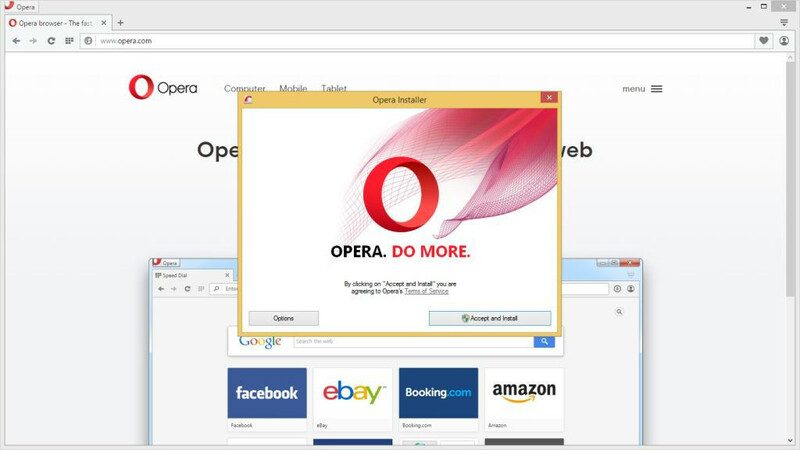 Hello, and welcome to the latest stable version of Opera for computers. 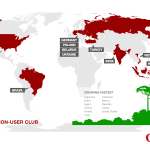 The previous version concentrated on privacy as a human right. 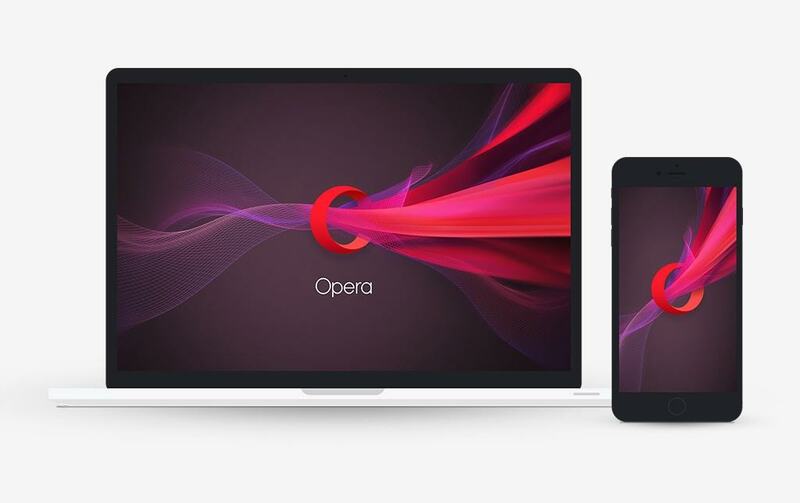 With Opera 33, we want to look at another vital aspect of bringing the web to as many people as possible – making sure that the browser is performing even on slower networks and older hardware. You probably know that for many years, Opera has had a Turbo mode that speeds up performance on slow networks by compressing data such as images via our servers, so they download faster. If you haven’t tried it, go to the Opera menu and select the Opera Turbo option. You won’t notice any changes to the layout or interactivity of the page, just smooth, smooth speed. But, slow networks aren’t the only bottleneck you face — hardware performance matters, too. The majority of the world’s users aren’t on $1500 high-powered laptops; many people, in businesses, schools, libraries, universities and homes across the world are using older machines with less memory, older processors and slower disk drives. So, since the release of Opera 15, our first Chromium-based browser, Opera’s engineers have been partnering with our Google counterparts to improve the performance of the rendering engine Blink. We’ve leveraged our expertise from our 15 years making our old Presto engine work well on old machines, and you can read lots of nerdy details on the mechanics of what we’ve done in our developer blog post, Opera’s work to reduce Chromium’s memory use. We’ve also been contributing heavily to other ways of improving the web; for example, Blink/ Chromium’s way of showing multicolumn layouts was written by Morten from our R&D Department. Rune from R&D has done lots of work on improving the performance of styling pages so that they render faster. Sigbjørn has played a central role in the soon-shipping Oilpan project to improve how Blink / Chromium cleans up memory (therefore using it more efficiently). We’re also active in Blink Chromium’s Security and Memory teams. By collaborating with other companies on our shared code base, implementing our own user interface and features on top of that, and iterating rapidly, we’re keeping you on the fastest, most secure browser we can build, while helping to make the web better for everyone.